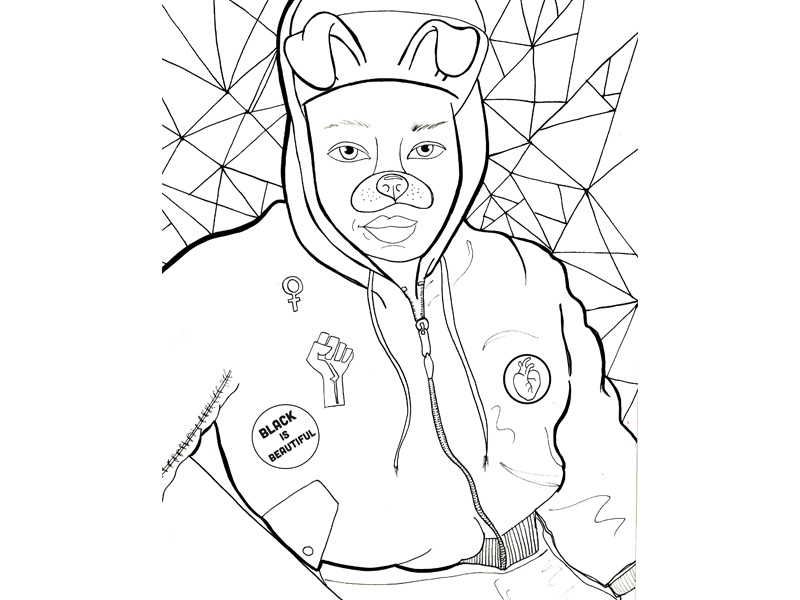 Coloring Book representing women of color. 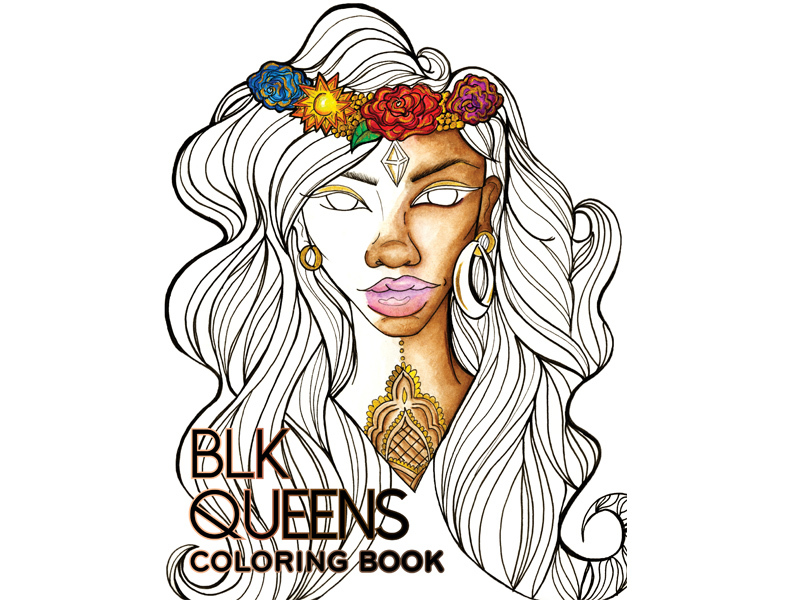 This coloring book is dedicated to all women of color who are unique in their own way. 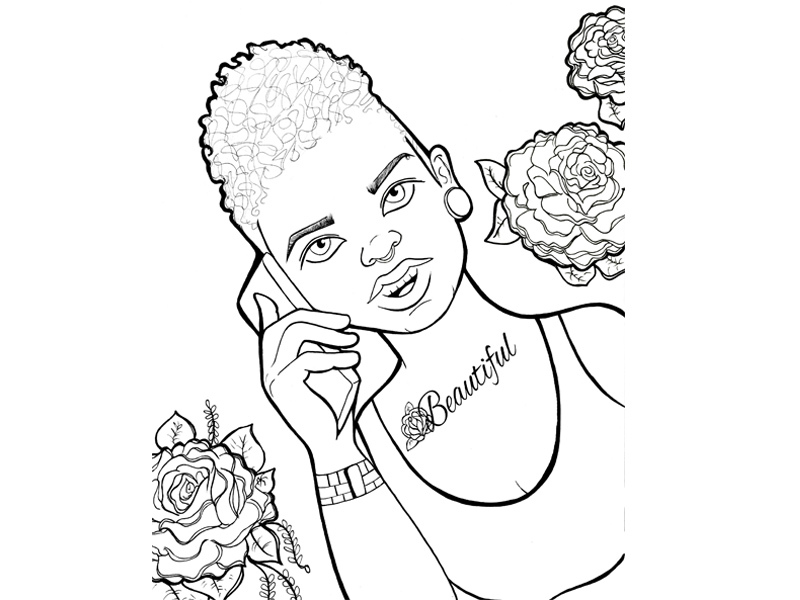 This coloring book is a representation of our beauty and distinct characteristics. This touches on the gender expressions that manifest through women. It highlights the various ways in which one can express being a female. 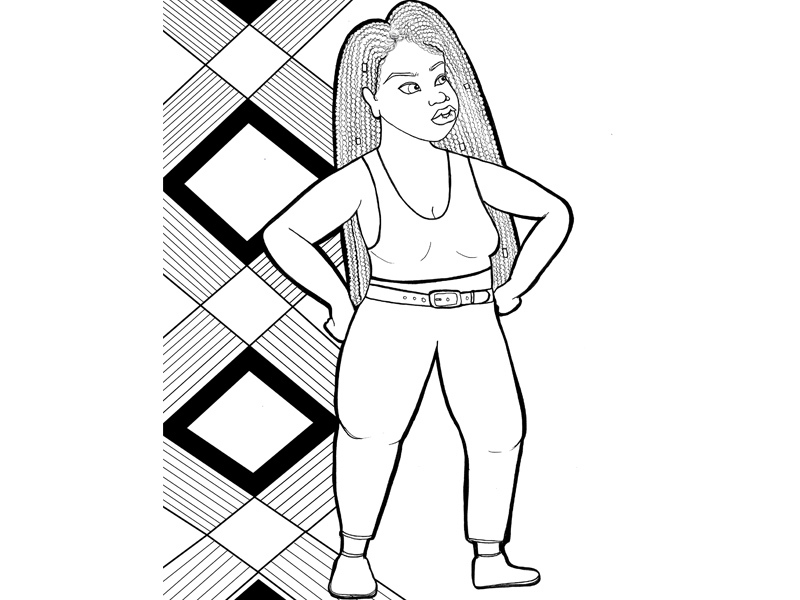 There is a wide spectrum when it comes to femininity which includes masculinity. We are all unique, beautiful, special, distinct, and together we are one.